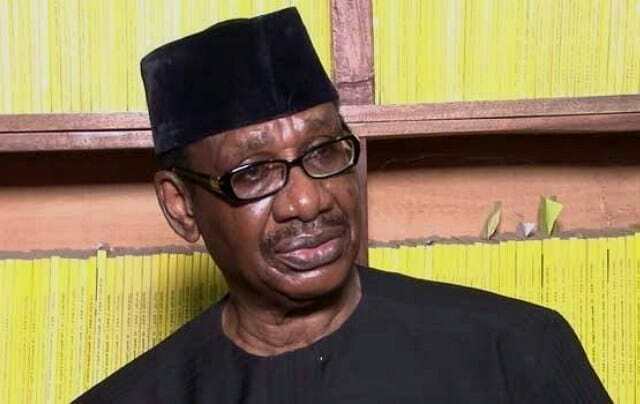 The National Industrial Court, Abuja, earlier today ordered the service of an interim order and hearing notice on the Chairman of the Code of Conduct Tribunal (CCT), Mallam Danladi Umar. 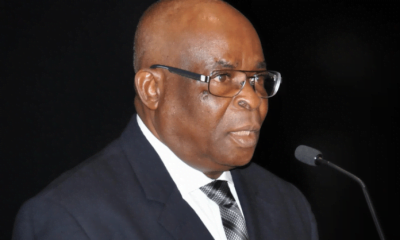 Naija News learnt that the orders followed the suit seeking to restrain the tribunal from persecuting the Chief Justice of Nigeria (CJN), Mr Walter Onnoghen. 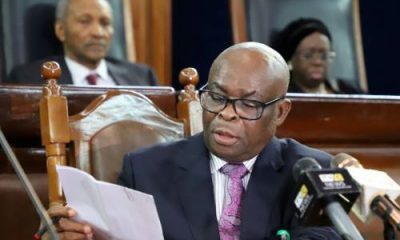 The counsel to the claimant, James Igwe (SAN), At the hearing today informed the court that originating processes and interim order had been served on all parties except the tribunal’s chairman and the Senate President. 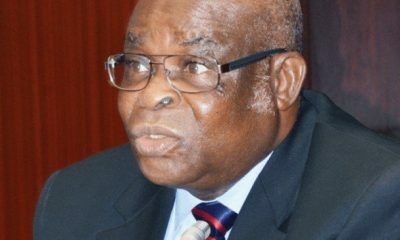 Igwe said it was the secretary to the tribunal’s chairman that received the document and not the chairman personally. 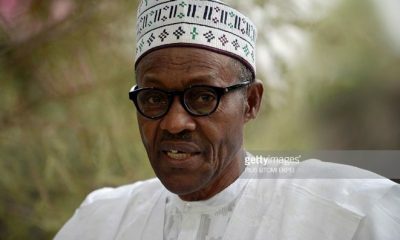 He, however, said the Senate president was not served as an oversight that should be corrected immediately. 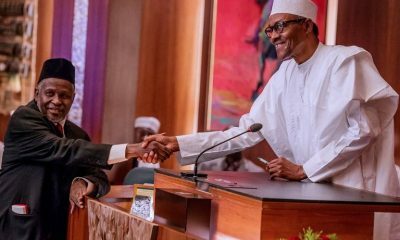 The judge, Justice Sanusi Kado, therefore ordered that the processes and interim order be served on the tribunal’s chairman through substituted means. He equally ordered that notice should be placed on the wall of the tribunal’s office. He held that hearing notices should be served on all parties. 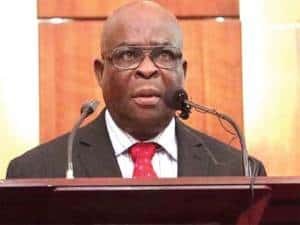 He also gave the order that the interim order made on Jan.14 restraining the defendants from further proceeding with the trial against the CJN should subsist. The judge adjourned the matter until Jan. 30 for the hearing of the motion on notice of the interlocutory injunction in the substantive suit. 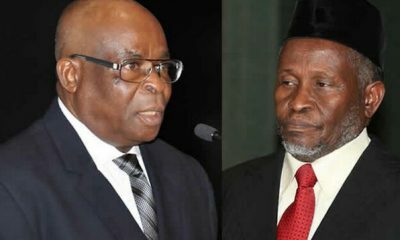 Naija News recalls that the CJN is facing a six-count charge before the CCT over an alleged non-declaration of assets. The trial is based on a petition filed by a group, the Anti-corruption, Research and Data-based Initiative.